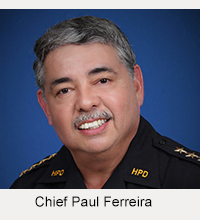 The Hawaiʻi Police Department will hold a community meeting on Thursday, February 21, from noon to 2 p.m. at the Kohala Intergenerational Center in Kapaʻau. 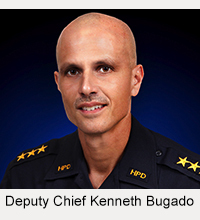 The purpose of the meeting is to allow the public to meet the Police Department’s command staff and to discuss police-related concerns with the police chief and commanders who oversee police operations in the North Kohala District. The North Kohala event continues district community meetings, which are rotated throughout the eight police districts on the Big Island. To aid police commanders in focusing on specific community concerns, they ask that participation in this meeting be limited to persons who live or work in the North Kohala District. For more information, you may call Captain Albert Jason Cortez at 889-6540.